Nancy Grace, one of the most recognizable hosts in TV news, will leave HLN once her contract ends in October. 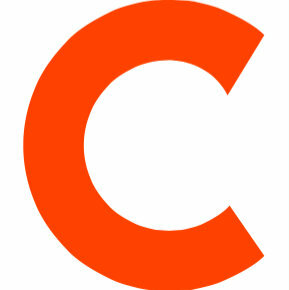 She has not yet announced her next endeavor. For 12 years, she has covered crime and news on her eponymously titled program, which is one of the channel’s most popular shows. Grace got her start in the legal world as a prosecutor for the Fulton County District Attorney’s Office in Atlanta and eventually got the attention of Court TV, which jumpstarted her broadcast career. 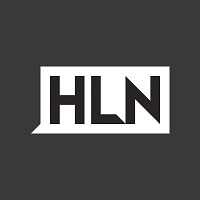 Follow HLN on Twitter.